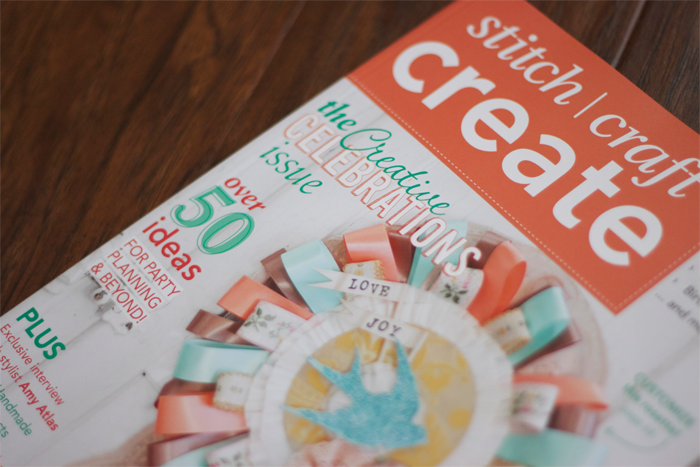 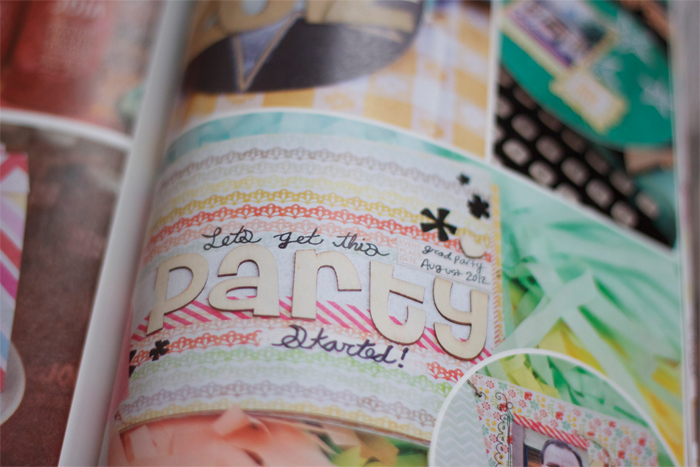 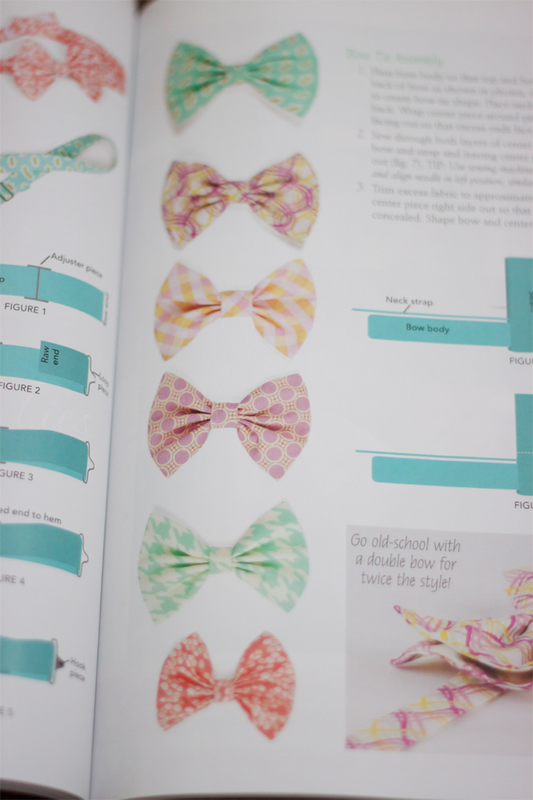 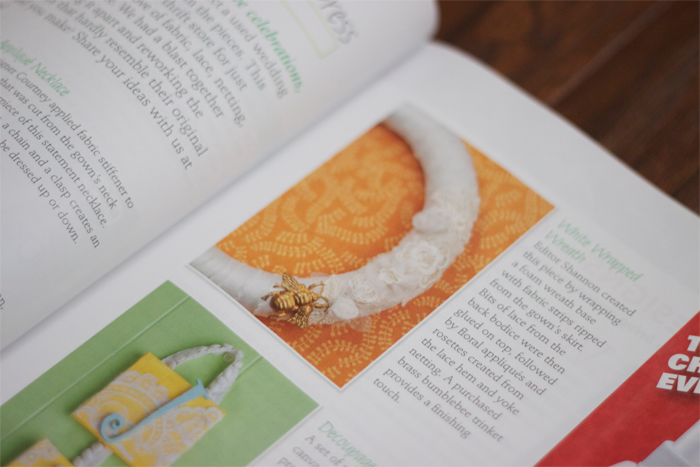 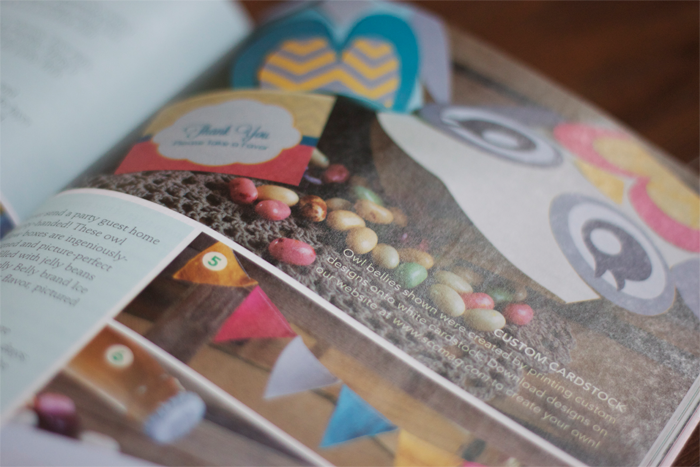 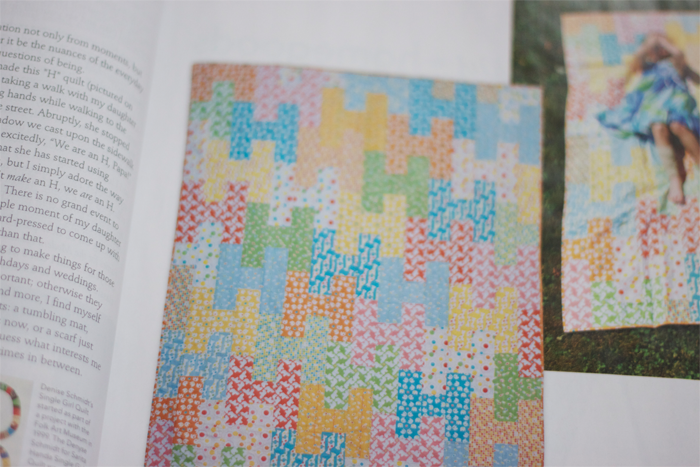 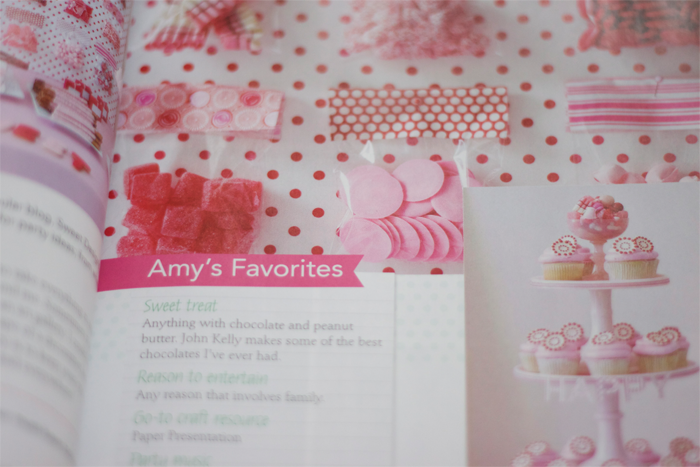 The spring issue of STICH CRAFT CREATE will be available in stores nationwide on March 26th! 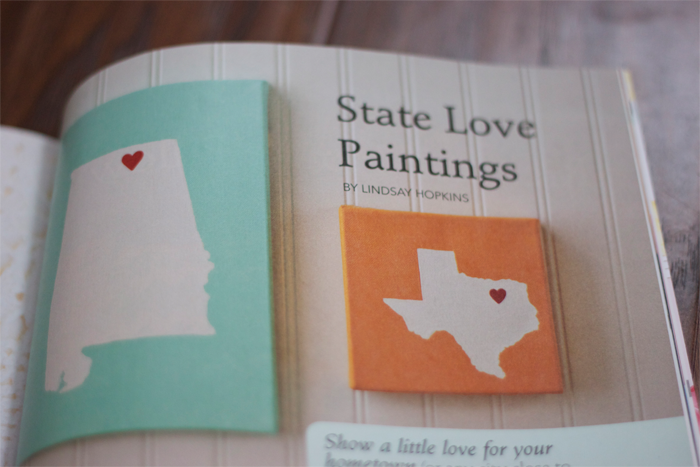 Don't miss out on these bright and beautiful DIYs. 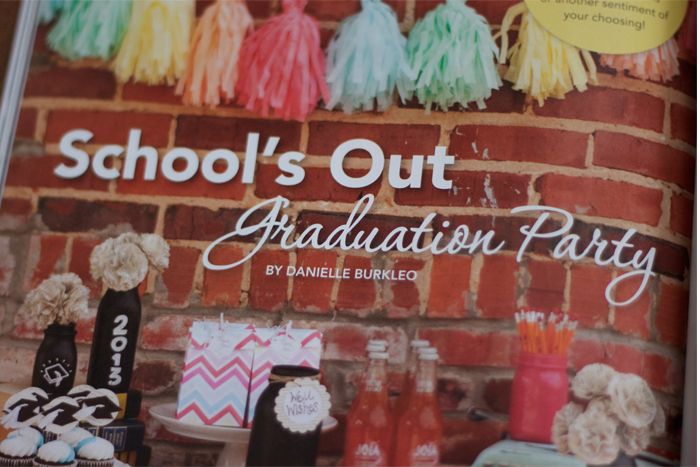 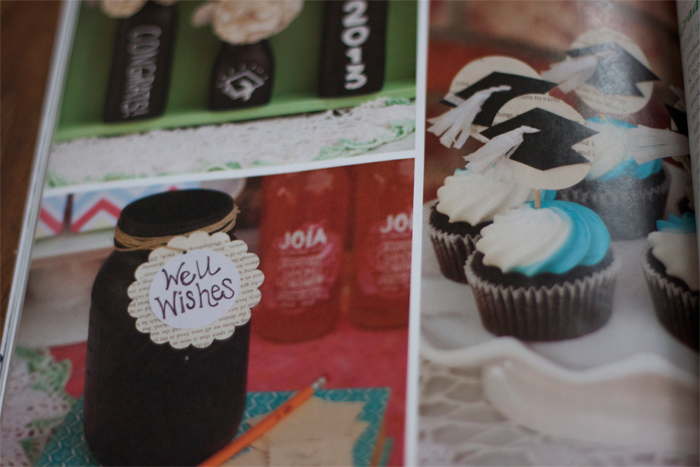 I am so thankful for the opportunity to be a part of such an amazing magazine and am excited to share a whole bunch of graduation party tutorials in this issue. 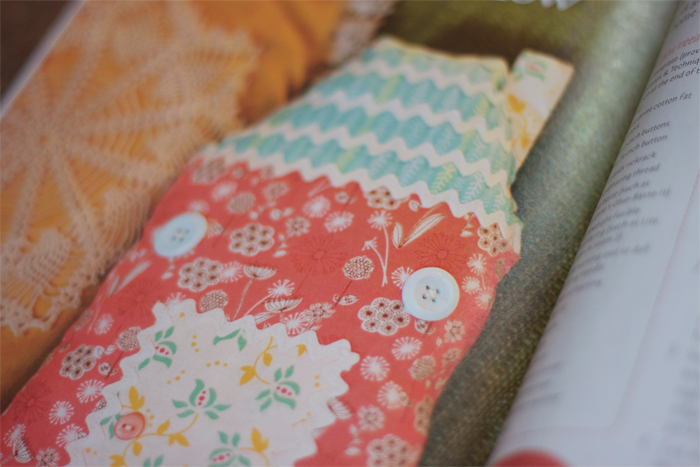 Set your alarms for Tuesday!